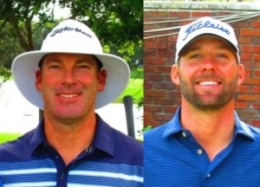 LAKE WORTH, Fla. – Justin Hicks of Wellington, FL, and Nick Latimer of Cleveland, OH, were declared co-champions Tuesday in a rain-shortened Minor League Golf Tour tournament at Atlantic National Golf Club. They tied at four under par 43 for 12 holes. Each received $741, including $550 from the main purse and $191 from an optional bonus pool. MLGT guidelines declare a tournament official if all contestants play at least half the scheduled starting holes. 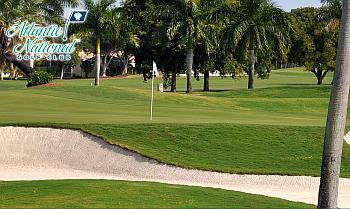 After that, final scores are based on the minimum number of holes all players complete. After a 2 and 1/2 hour weather delay, the course was declared unplayable due to the heavy rainfall. 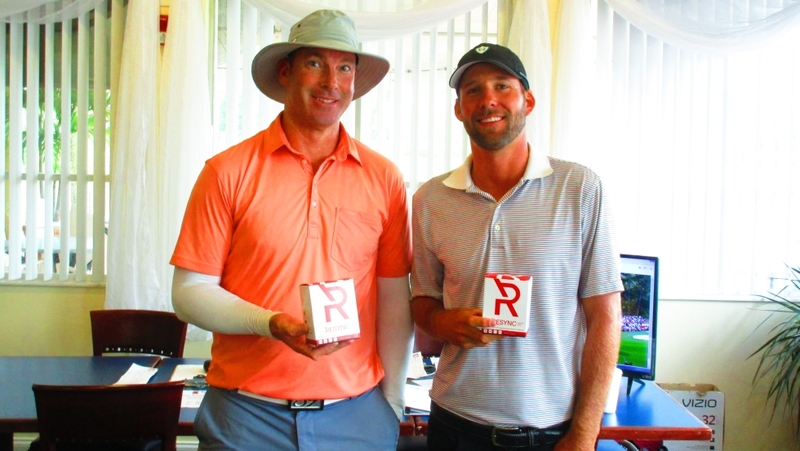 Kevin Jorden from Juno Beach, FL and Michael Chipolone from Boca Raton, FL tied for 3rd at 3-under par 44. A big thank you to ReSync for sponsoring today's event and Atlantic National Golf Club for hosting. Hicks and Latimer won a 30 day supply of Resync along with their 1st place check. 50% of the field earns a check. Weather shortened to 12 holes. Par 47.